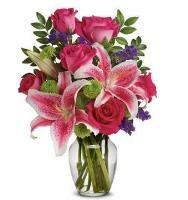 Our ever growing inventory of many different flower arrangements, teamed with competitive pricing, and knowledgeable customer service make overseasflowerdelivery.com one of the fastest growing floral dealerships on the web today. 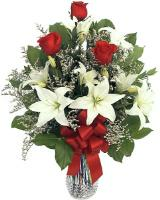 We hope you have a pleasant shopping experience here at OverseasFlowerDelivery.com! 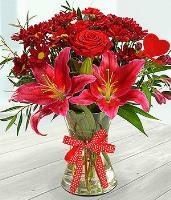 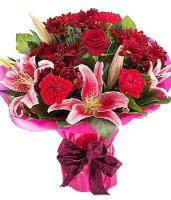 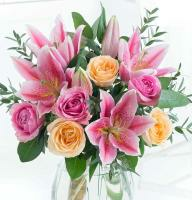 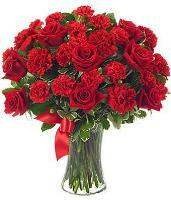 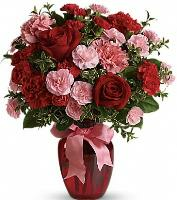 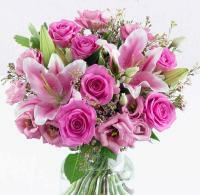 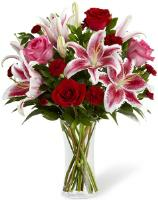 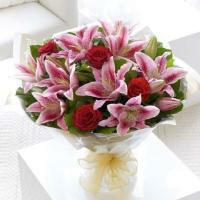 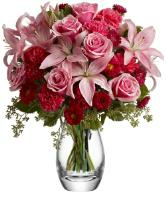 Send flowers online - at Overseas Flower Delivery, for flowers and gifts with same-day delivery service. 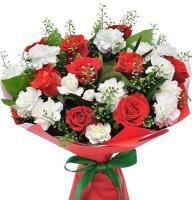 Order flowers to be delivered to Plovdiv, Bulgaria. 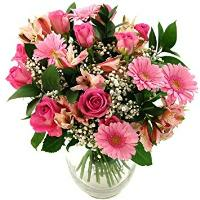 Welcome to overseasflowerdelivery.com, an online flower shop where you may order and send flowers to Plovdiv, Bulgaria and anywhere nationally and internationally. 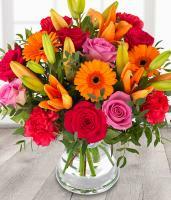 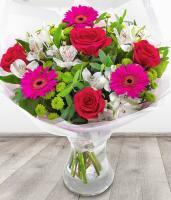 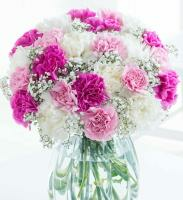 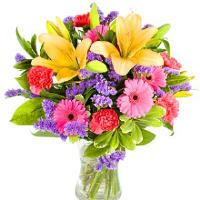 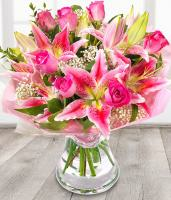 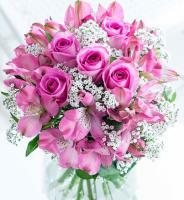 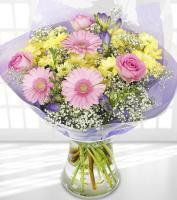 Our affiliated florists provide top-quality delivery of flowers and gifts. 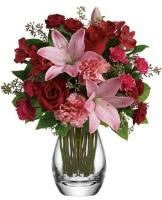 The last Guarantee date for Christmas, Valentines Day, Womans Day and Mothers Day is 2 days before.